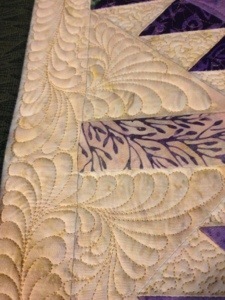 I often wonder when choosing an all over design just what will look the best on the quilt. 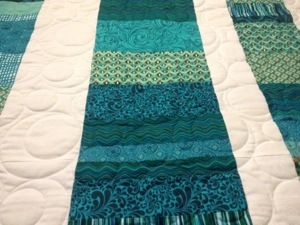 Today I had a quilt that had long white background strips with turquoise strips in between. 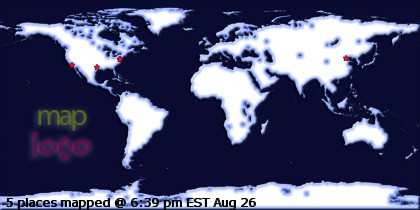 The long strips of color are actually rectangles, in a variety of shades, as we’ll as the whites. 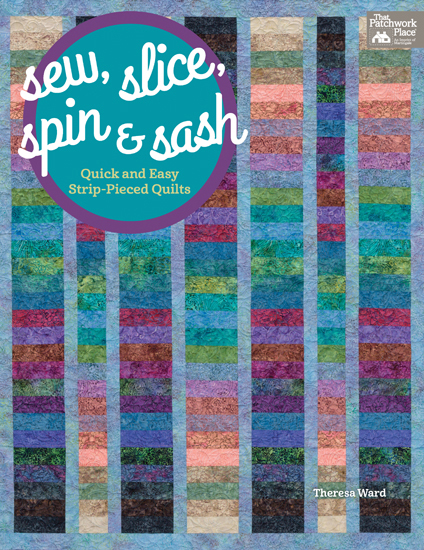 I decided to go with a circle pattern in the quilting. I love the way it looks! 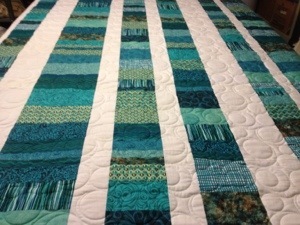 I quilted it with pale aqua thread color. I can’t show much of the custom one I’m working on. Just a peek…..
That’s it for now. Thank goodness tomorrows Friday! It’s been a long week!! !